Thailand, a great place for beaches, lovely islands, culture, friendly native people. It is one of the places we all want to go, not to mention it is really affordable as well, we can all always visit Thailand anytime, and we do not need to save too much money as well. But some might not have been to Thailand before, so for those who have not been to Thailand before and might not know what to pack for this particular destination. So for those people that have not been to Thailand before, then you should definitely read this article here, listed below is ways how to pack for Thailand to ensure that you have a great time there and be able to enjoy yourself to the fullest. Some of the items here may be simple, but some may be overlooked, so all in all, take these information here to help yourselves have a better time in Thailand. How to pack for Thailand? Well, as known by many, Thailand is a place where you often take off your shoes, whether you might be at the beach, or a religious location where footwear is not allowed. 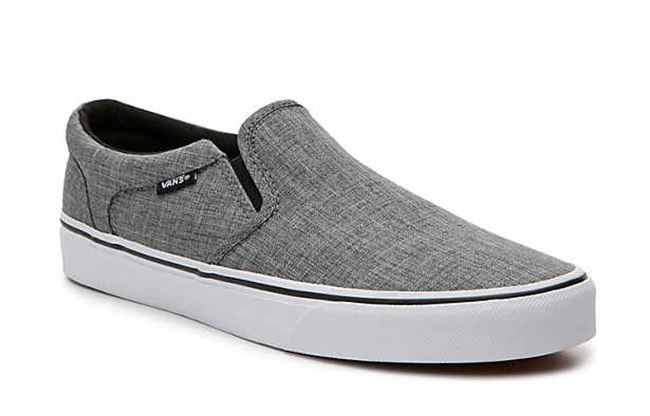 So when you are going to Thailand, be sure to bring on either your most comfortable slip on shoes or just slippers in general, they are just more comfortable to wear and they are more convenient as well. It will help you have a better time in Thailand. 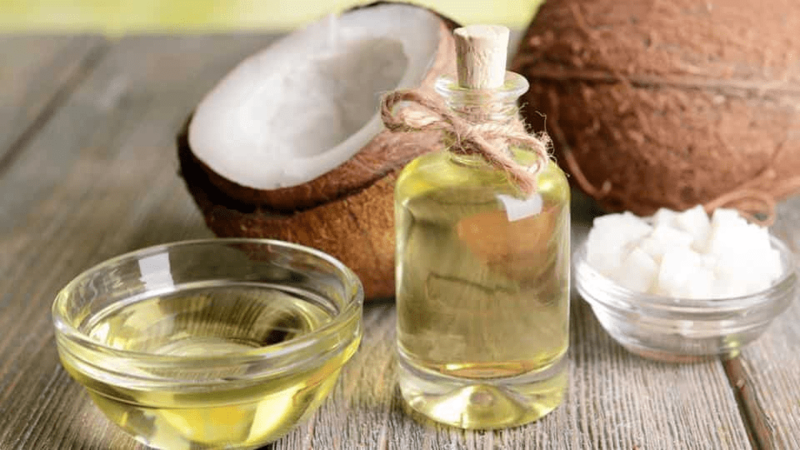 One tip on how to pack for Thailand is…H2O! 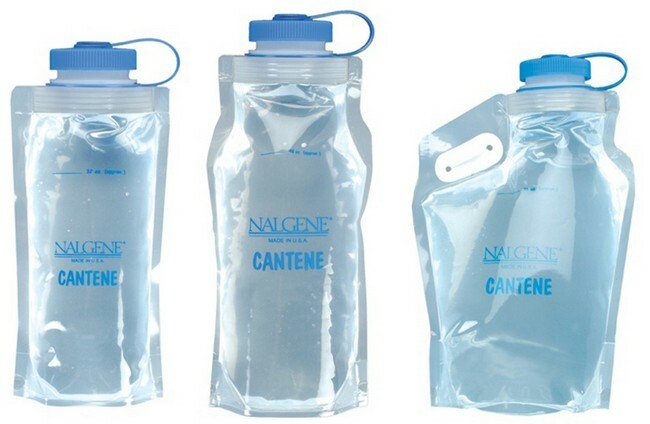 This is needed because it can not only help you save money, but it can also help you stay hydrated all the time. In Thailand, for only just a few cents, you can fill up your water bottle with filtered water. So bring your own water bottle and fill it up as you go. You may want to consider getting a water bottle that can be packed down into a smaller size when it is not in use so that you can save space. There are bugs all around, and in Thailand, the sun is quite prominent. 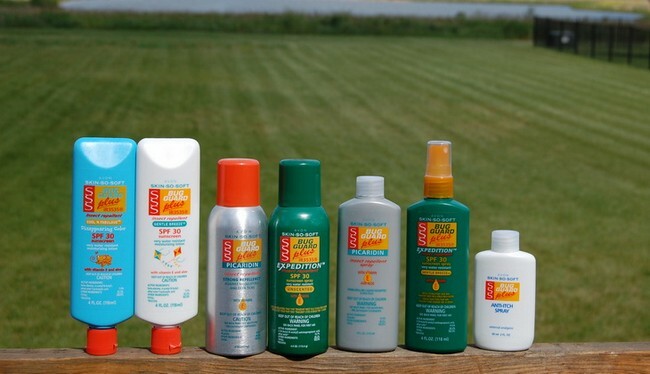 So when you are spending most of your time outdoors in Thailand, you may need to seriously consider getting a bug spray to keep all those bugs away from yourself, in addition to that, to make sure you skin is protected from the Sun’s rays, you should get sunscreen, but you don’t need to spend too much on a big bottle, just a small one for both will do. In Bangkok, even outside the rainy seasons which runs from May to October, there is always potential to rain. Since most of the good and fun activities in Thailand requires you to be outdoors, you are likely to get wet when it rains, so bring along a rain jacket, so even when it starts pouring down, you can somewhat keep yourself dry and still enjoy riding elephants and hiking in Thailand. 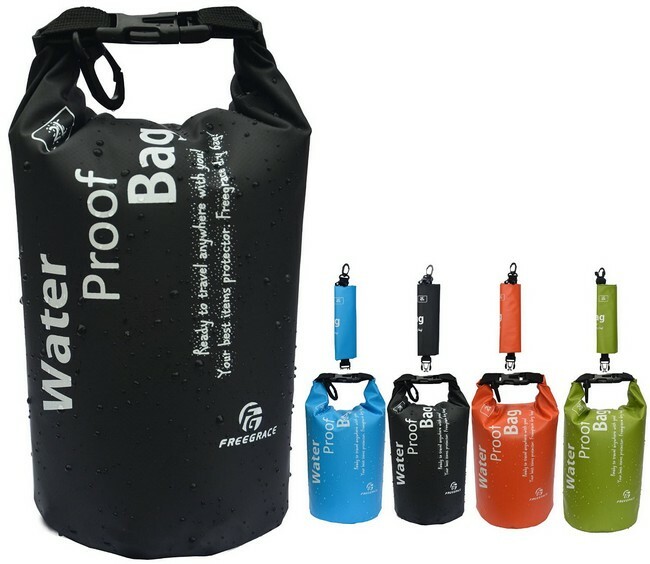 As mentioned in the above, Thailand is a location that rains often, so you should really consider in investing in dry bags to keep your items dry, especially your electrical items. The last thing you need is having to replace a spoiled electronic item you had but got wet in Thailand, you want to save as much money as you can so you can get souvenirs, get on rides, and do all the activities in Thailand. These are definitely smart ways on how to pack for Thailand. This is not so much for Thailand, but it is for the travelling to thailand and travelling within Thailand. Travelling in the aeroplane to Thailand will be cold for some, since the temperature is low, and the flight duration will be hours, longer than what you want to spend in an air conditioned environment. 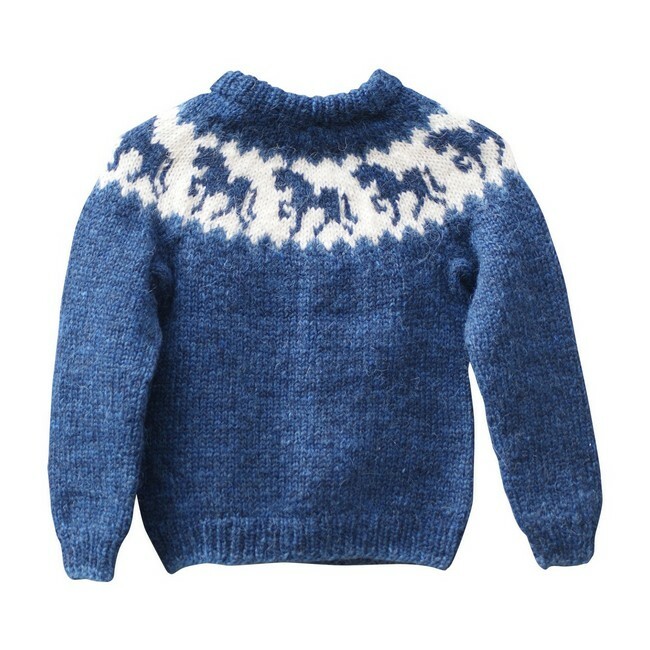 In the busses in Thailand, the AC in there might be cool as well, so the sweater might come in really handy. For those who have travelled to Thailand before will know that Thailand is a warm country, for those who are not used to it will even say it is absolutely hot in Thailand. But for those who have not been to Thailand, you should know that it will be warm, and really hot for some, so pack t-shirts, tank tops, loose pants, shorts, etc. Make sure they are all comfortable and something you wear when it feels hot. 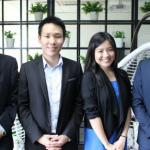 After reading this portion, do not be afraid of visiting Thailand, it is a great place, but for your own awareness, this does happen in Thailand. Getting your bags snatched while you are walking, or while you are on a moto-taxi, it does happen. 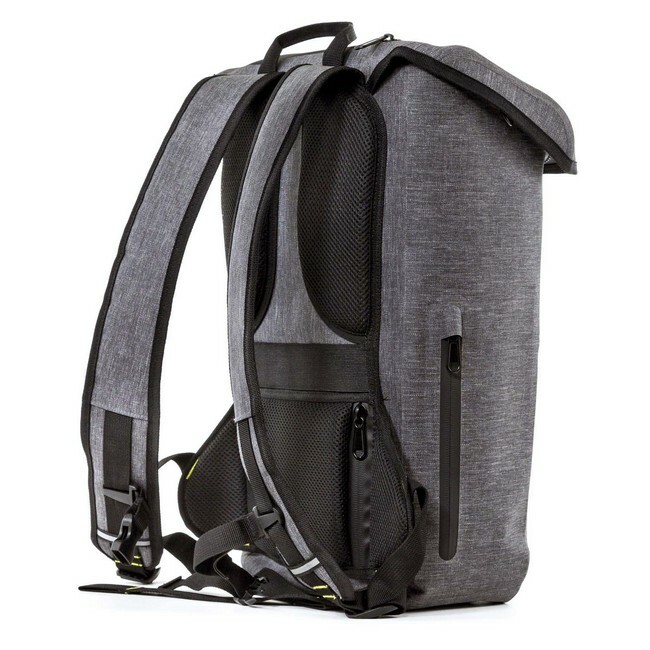 It is incredibly important for you to use a sturdy daypack so that it will be harder to snatched off. So have no fear when you are going to Thailand, just be prepared on how to pack for Thailand in the most smart manner. In Thailand, you already know that there are many great island destinations, known for their clear waters and incredible beaches. So you are generally going to take a swim, so bring your bathing or swimming suits and get in the water, take a swim, have one of the greatest times in the clear waters of Thailand, and the soft beach sands. Not to mention it is also easy to wash these particular clothings, its small. 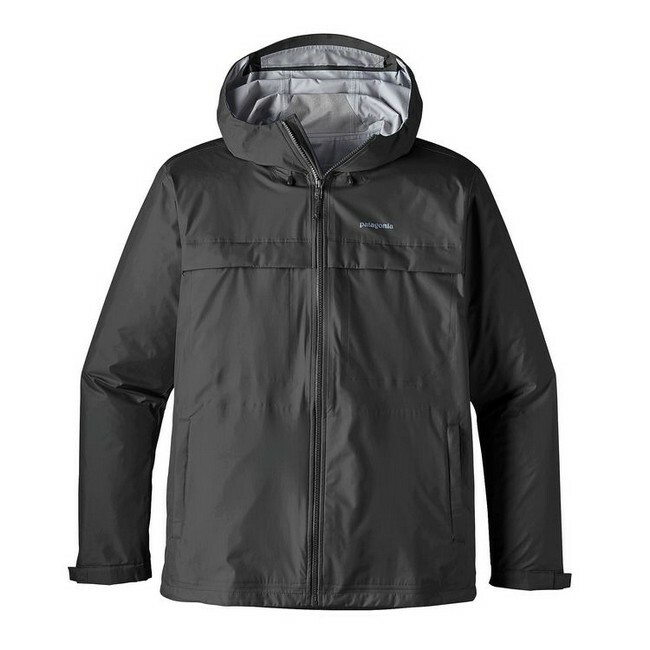 How to pack for Thailand, especially for those who are interested in hiking there? 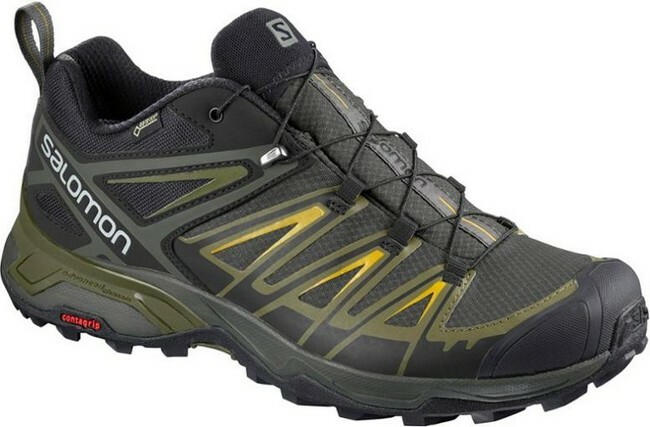 You absolutely need to bring hiking shoes. There are really good opportunities for some incredible hiking experience. Even for those who have not hiked before, you should definitely try it in Thailand, it will be one of the most amazing experiences you will ever have. 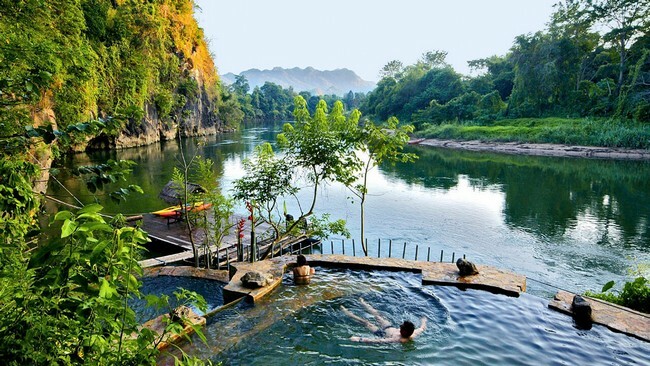 But if you are only going to stick to Bangkok, Krabi, or Phuket, then this is not for you. 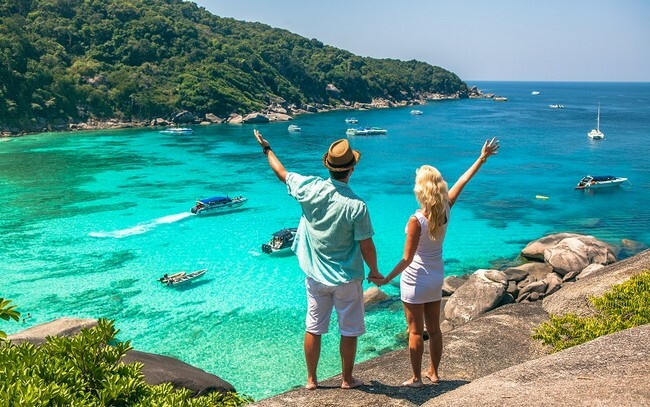 Thailand is one of the most amazing places to visit in the world, they have all kinds of things to do, from hiking, to visiting historical sites, nightlife, and of course their famous islands known for their beauty, beaches and clear waters. But whenever you’re travelling, one of the most important things that is often overlooked, besides knowing how to pack for Thailand, is travel insurance. 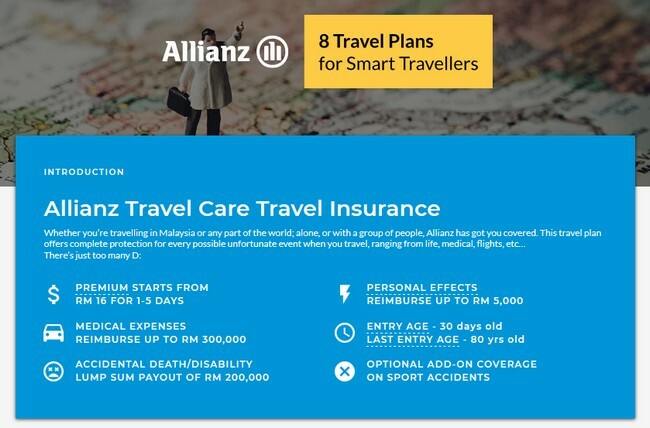 Allianz Travel Care is offering one of the cheapest travel insurance out there, from the price of RM 16/trip, you can get yourself insured, visit PolicyStreet.com to find out more.